Having a baby is a wonderful thing. There are so many things that you need to buy and think about. 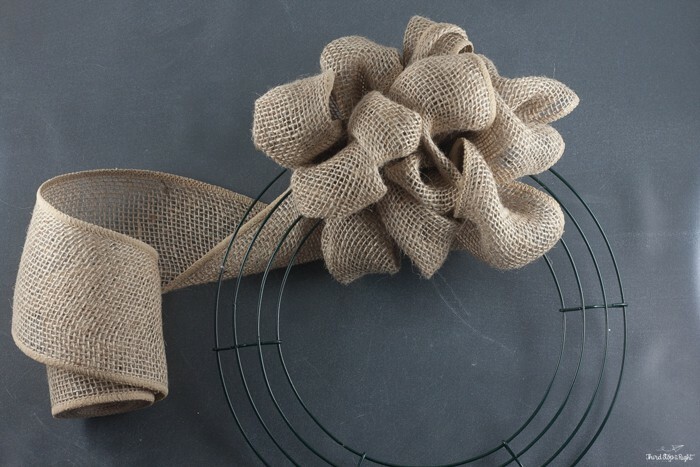 Even if you aren’t a mom yourself, I’m sure you have had to buy a baby shower gift before. There are lots of big things for new moms to think about, but sometimes little things such as shampoo, lotion, diaper cream, and baby wash slip through their minds. 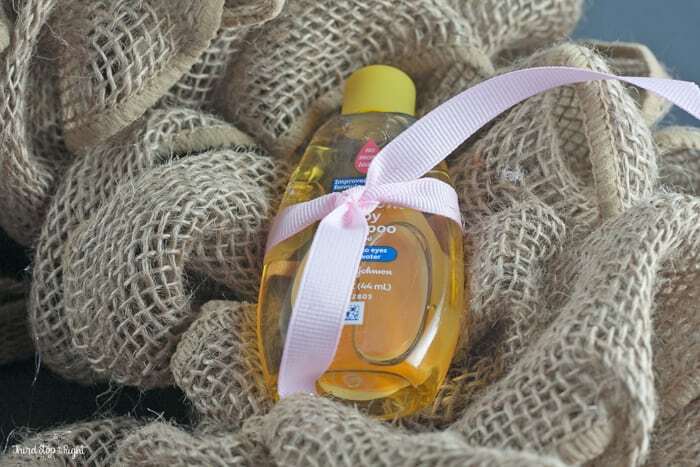 I love homemade baby shower gifts and I love to incorporate little things such as toiletries or other baby essentials. I have several friends who are expecting, so I know I am going to have to be making some baby gifts soon. One of my favorite shower gifts is a special new baby wreath. 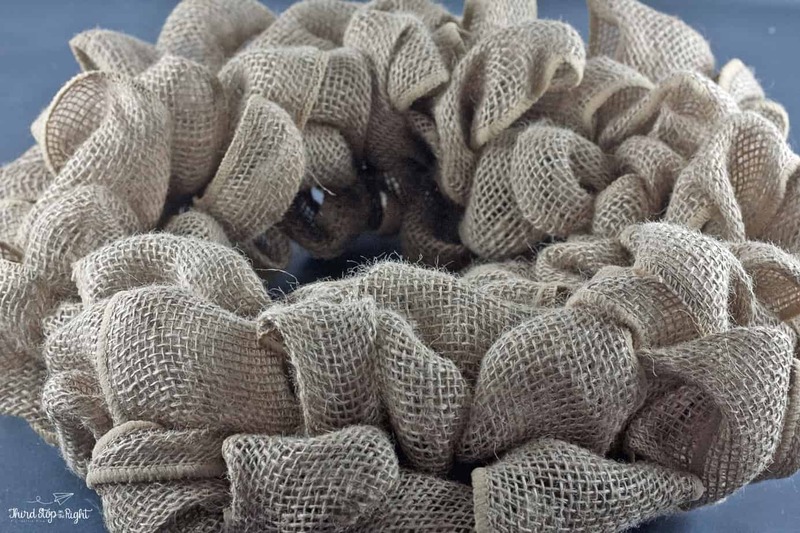 I love making these burlap bubble wreaths as they are perfect for a nursery. Click here to view my tutorial on making a bubble wreath. After making the wreath itself, I decided to add in some travel-sized bottles of JOHNSON’S® baby products to the wreath. Using some pieces of small ribbon, I tied the travel bottles to the wreath and secured them with hot glue. I also added on a large gingham ribbon as an embellishment. 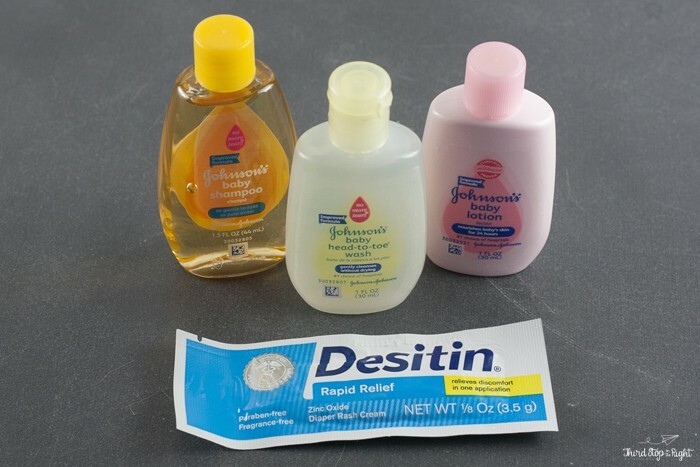 I have been using JOHNSON’S® baby products since both of my boys are born. I trusted their baby wash and baby shampoos on their delicate skin, not having to worry about harsh soaps getting in their eyes. After all, JOHNSON’S® products are made with NO MORE TEARS® formula to help prevent eye irritation. 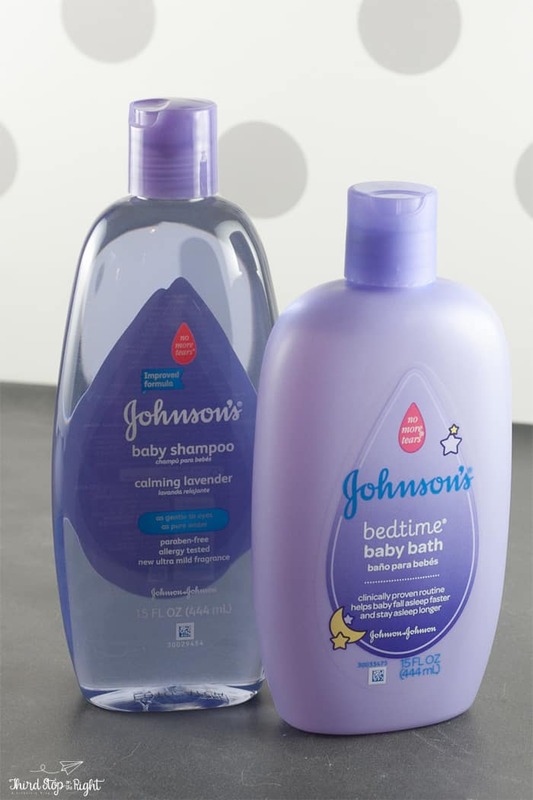 JOHNSON’S® baby products aren’t just baby shampoo and baby wash. One of my favorites product lines is the lavender bedtime products. When it comes to having a baby, sleep is a precious commodity. That’s why I always include a gift of JOHNSON’S® BEDTIME™ Baby Bath, Calming Lavender Baby Shampoo, and BEDTIME™ Baby Lotion. These products are perfect for using in the nighttime bath to help wind down for bedtime. After all, anything that helps you get more sleep! 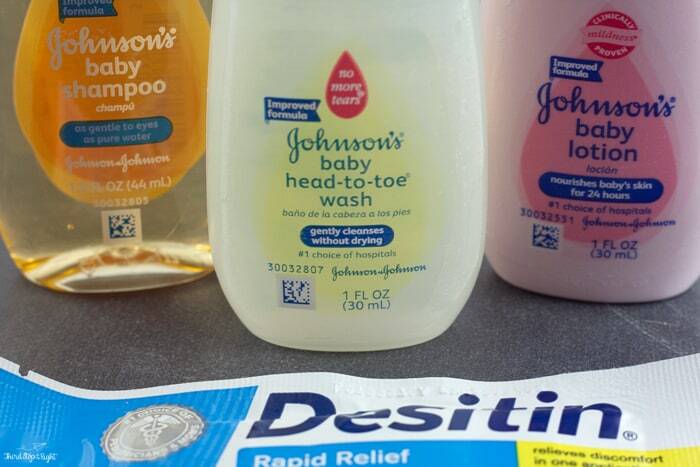 You can purchase a variety of JOHNSON’S® Baby products in the baby care aisle of your local Walmart.